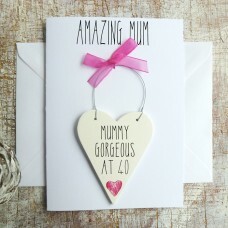 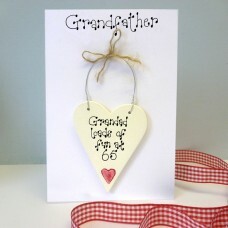 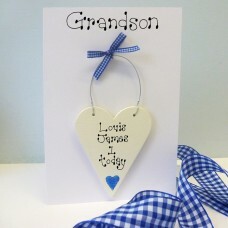 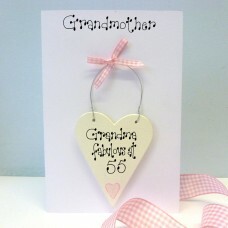 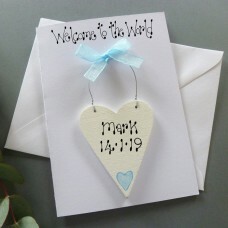 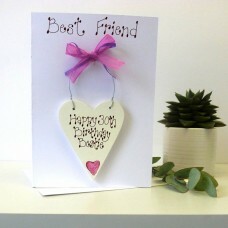 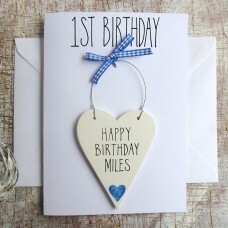 A selection of Personalised Keepsake Cards exclusively designed and hand made for Country Heart. 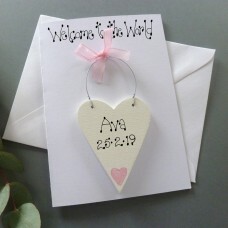 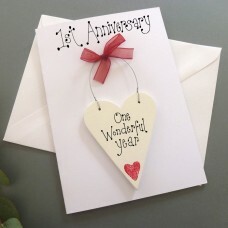 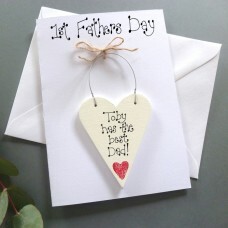 1st Anniversary Personalised Card For those very special Anniversaries this card has a personal..
1st Fathers Day Personalised CardThis card bears a personalised detachable wooden keepsake..
3rd Anniversary Personalised Card For those very special Anniversaries this card has a personal.. 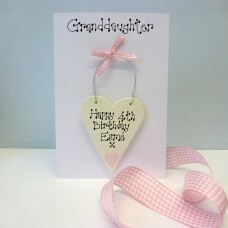 AVAILABLE IN 5 DIFFERENT COLOURS. Personalised Fathers Day Card. 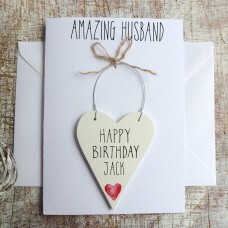 This card bears a personalised deta.. 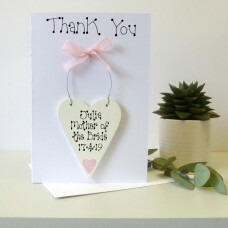 Bridesmaid Personalised Thank You Card A great way to say ‘Thank you’ to show your special Brid..